Frugé Orthodontics specializes in orthodontic treatment plans requiring the use of braces. Each patient's treatment plan is customized to most efficiently achieve the best possible treatment outcome. 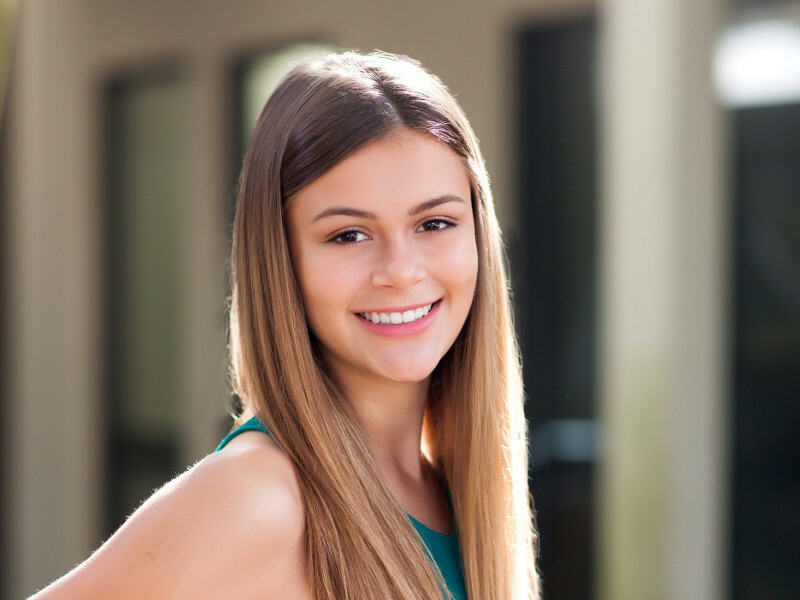 While braces may seem like a very common technology in today's society, braces are still a very specialized treatment course, requiring precise planning and adjustments by our highly qualified board certified orthodontists. Our orthodontists are pleased to offer Damon Smile braces, which offer our patients many benefits over traditional braces. 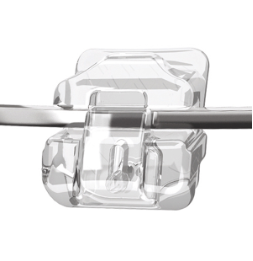 Damon Smile technology utilizes a slide mechanism to hold the archwire, ultimately reducing the amount of pressure on the teeth. Reducing pressure on the teeth during treatment allows for teeth to move more freely, quickly, and comfortably. In addition to reducing pressure on the teeth, Damon braces are also more comfortable to wear because they feature smaller brackets than traditional braces. 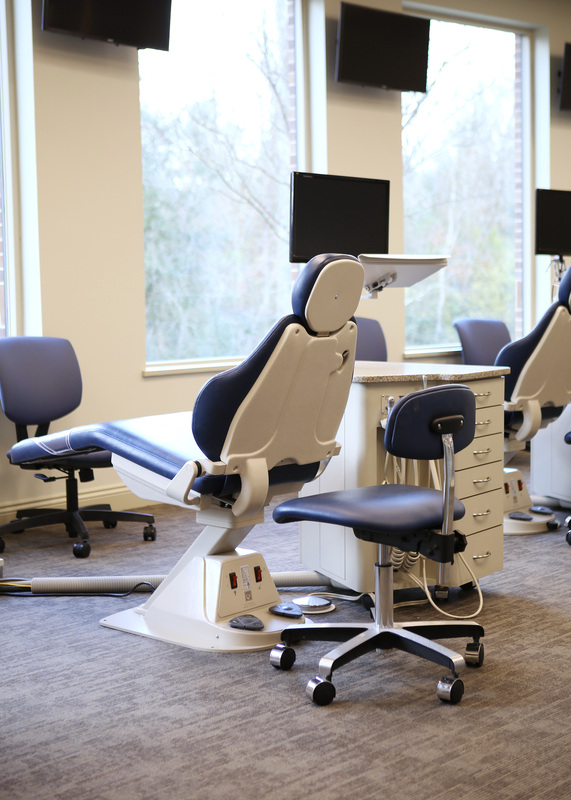 Our patients who wear Damon Braces experience a shorter treatment time and a more comfortable treatment experience with Damon Braces, as compared to patients who are still being treated with traditional braces technology. 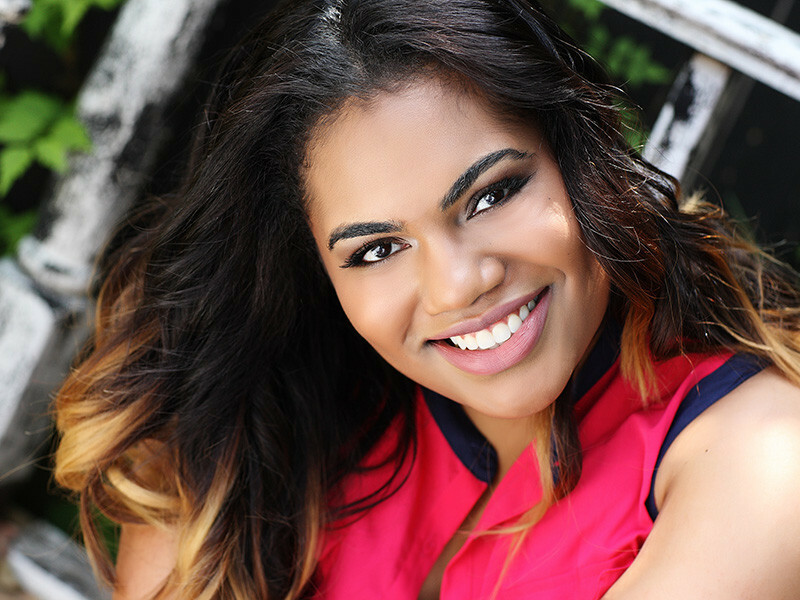 Virtually invisible, Damon Clear has clear advantages over traditional braces and aligners. 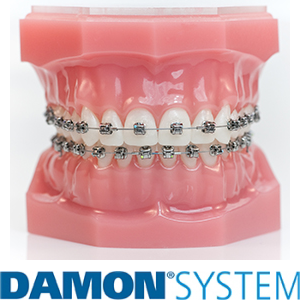 Damon Clear is part of the innovative Damon System, which combines tieless braces with high technology archwires that are clinically proven to move teeth fast and comfortably with a truly spectacular smile and facial results. Learn More about Damon Clear.